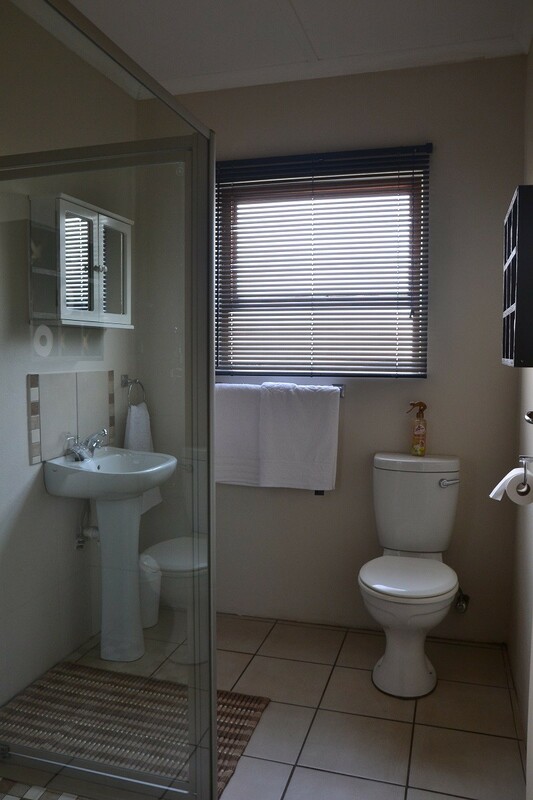 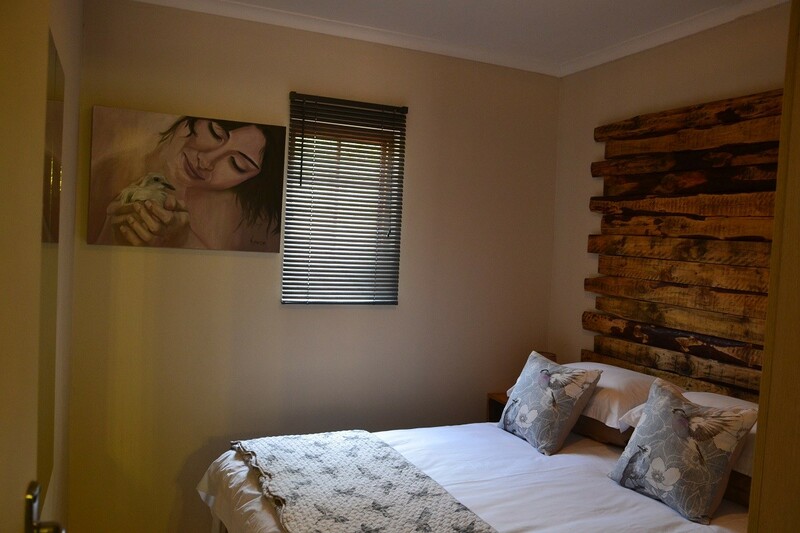 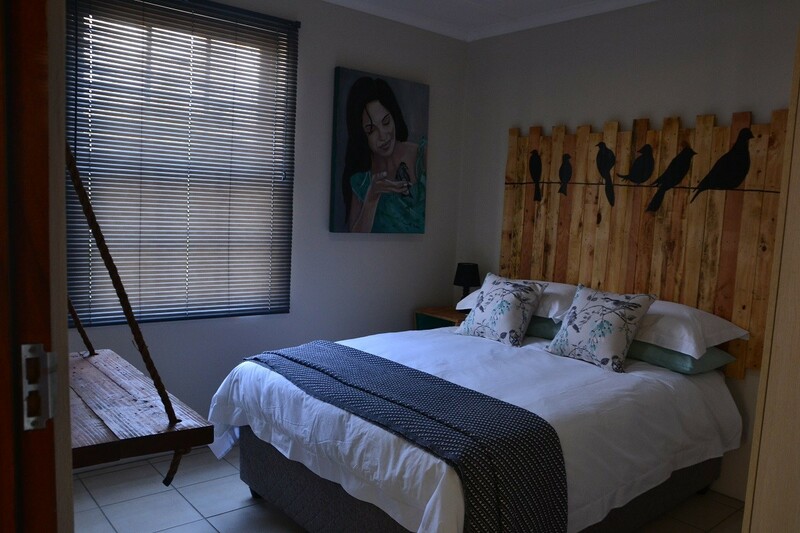 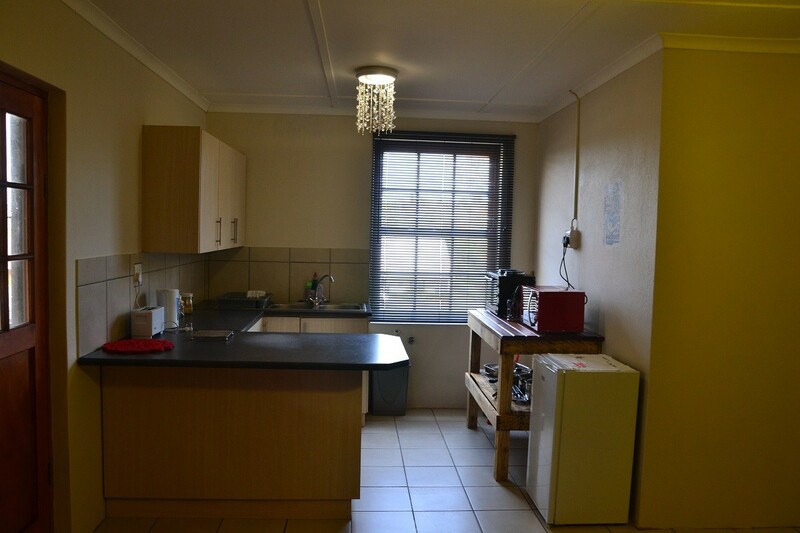 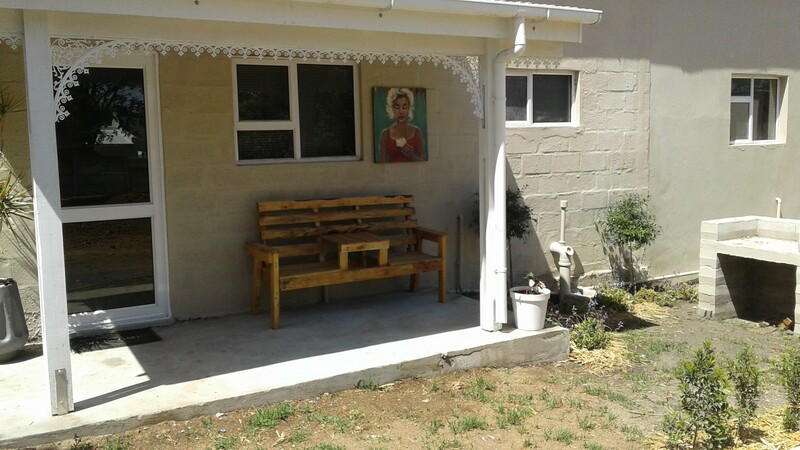 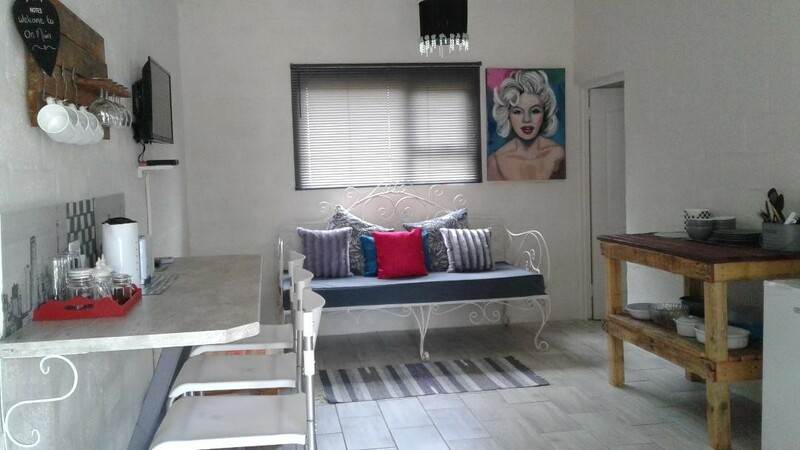 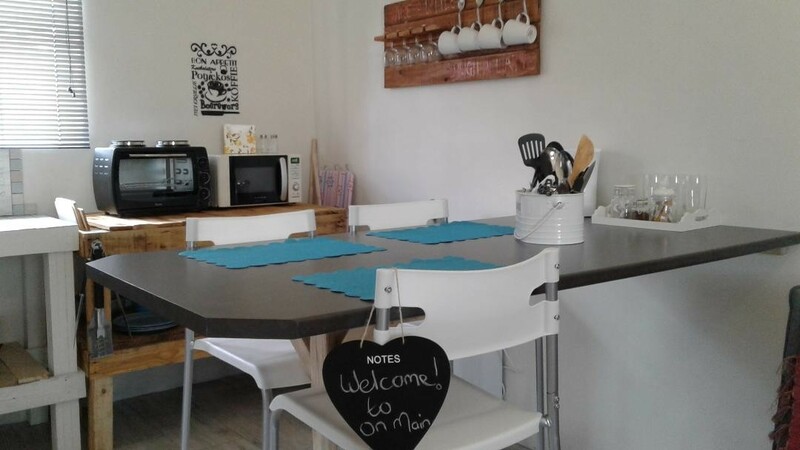 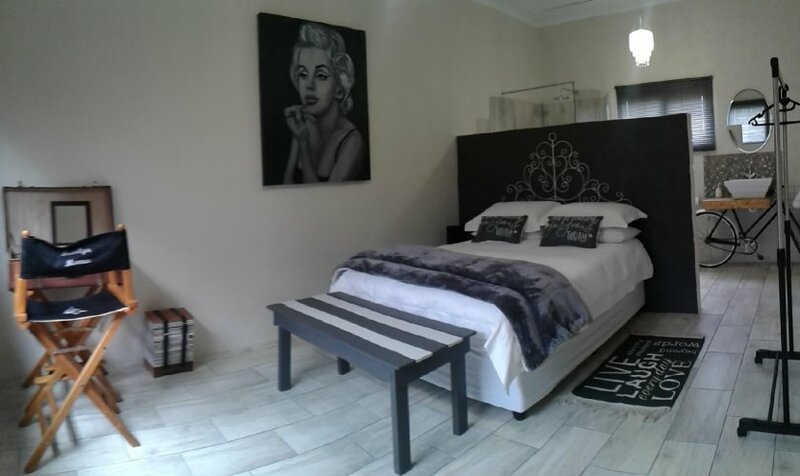 On Main is centrally located in the main road of Swellendam, walking distance to town and popular restaurants. 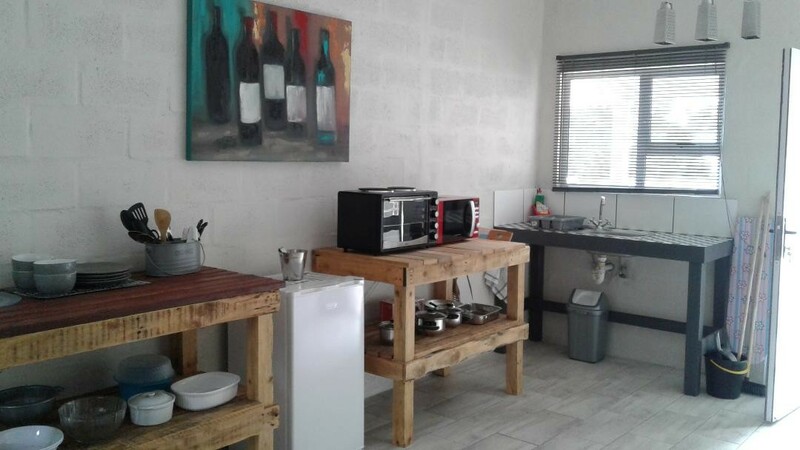 Each unit is unique and tastefully decorated with artistic flair and most of the furniture and all the artwork were done by the two owners. 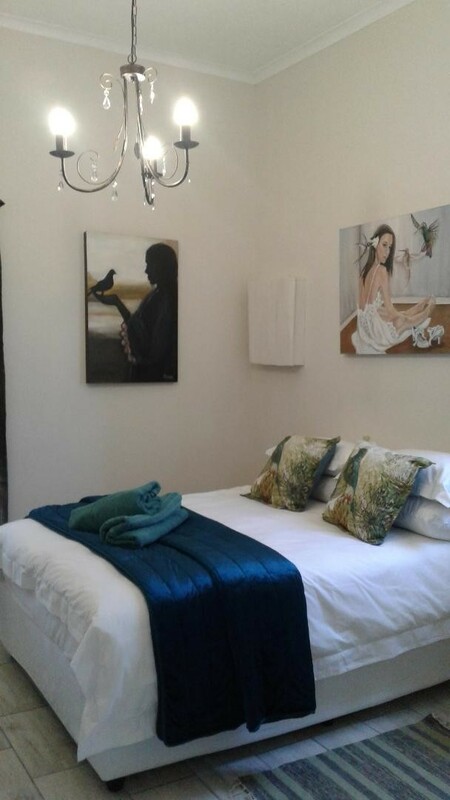 Quality bedlinen and towels are provided. 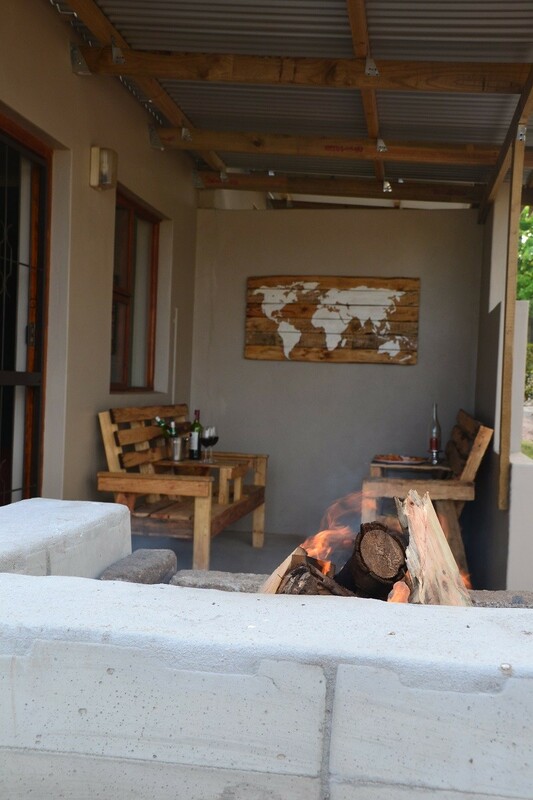 Each unit has it's own private outside entertainment area with a braai. 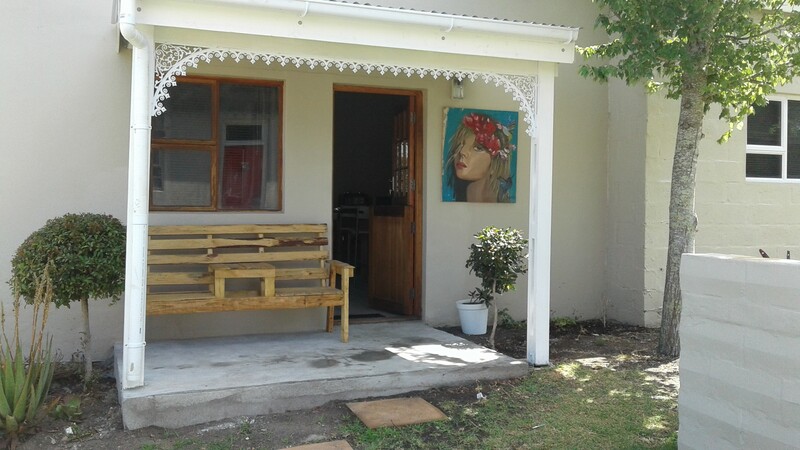 Guests can also relax next to the swimmingpool.